Meet Kordale and Kaleb, the Gay Black Fathers Who have Outraged Twitter?? RIP 27 yo Sahara Davenport of RuPaul’s Drag Race. 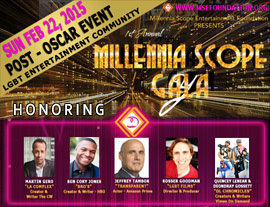 Millennia Scope Entertainment Foundation, Inc.